Adning makes it easy … very easy to add custom background takeover ads to your posts and pages. Background ads will take over the default background of your page and wrap around the content container. It will provide you with 3 different sections to add links. In this example, we left the top skin out and only show the left and right skins. Also, the background ad is responsive and will not be visible on small mobile devices. Background takeover ads (also known as wallpaper skins) not only garner more attention from your visitors but also have higher click-through rates which translate into better results. 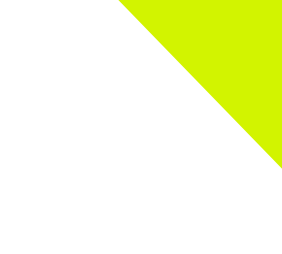 They are very popular on all big fashion, news, gaming, sports, tech, and gossip websites. 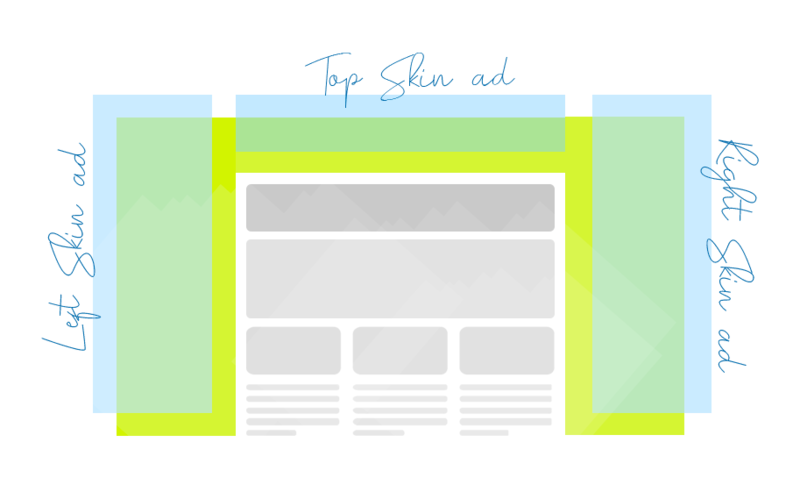 Rather than offering only standard banner ad spots, Background takeover ads will allow you to give advertisers maximum visibility.